India is one of the fastest growing real estate markets in the world, which is not only attracting domestic real estate developers, but also the foreign investors to invest in multi-dimensional projects including commercial as well as residential. A few factors which have contributed to the boom of this sector are rising purchasing power, growing aspirations, increasing nuclear families, rapid urbanization, government’s intervention to provide easy loans, and so on. The real estate market in 2018 is all set for a bumper year due to certain trends which have the power to reshape its landscape. So, let’s take a look at what it has in store. 1. With the Union Budget 2018, the government continues to boost the affordable housing sector by setting up an affordable housing fund under the umbrella of the Pradhan Mantri Aawas Yojna, which will give impetus to the growth of industries ancillary to the real estate sector. 2. Under this scheme, over 31 lakh homes will be constructed in urban areas in 2018-2019 and 51 lakhs in rural areas. 3. The government will also set up 115 “aspirational districts” as smart cities. 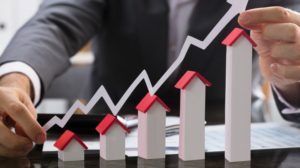 Real estate developers are changing their business plans- Recent implementation of reforms such as the RERA and GST have enforced a greater level of accountability, transparency, and quality-on-time in the real estate market in 2018. Workspaces evolving into ‘co-working’ spaces- With the fast-evolving co-working space culture in India, regular office spaces will give way to more hybrid co-working spaces which in turn will benefit the real estate economy and also increase productivity, cost-efficiency and employee retention. FDI in real estate will increase further- The launch of Real Estate Investment Trusts in 2017 enhanced transparency in real estate transactions. Affordable housing- This is one of 2018’s biggest real estate trends. The Housing for All scheme has been fixed for 2022 and affordable housing in India is receiving the much-needed infrastructural attention in order to meet the target set. REITs for substantial growth- It is expected that REITs will add considerable growth in India’s growth story. 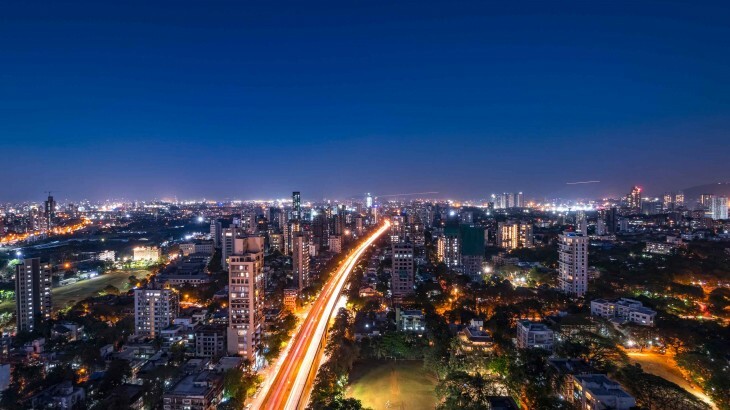 As progressively office spaces in India become REITs compliant, a variety of smaller investors will put in their money in return for regular dividends at relatively low risk. Real estate developers in Bangalore state that residential sector holds immense potential as it is at the forefront of the IT, e-Commerce and start-up sectors in the country. The housing market is driven by a strong end-user market, and growth in employment generation. 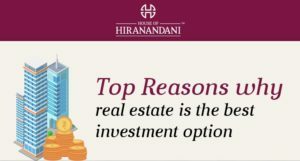 Going forward, these factors would be critical for Bangalore’s property demand. Also, in the long-term, with reasonable prices, good environment, and improving infrastructure, real estate developers in Bangalore will attract significant number of investors.